The car industry is a constantly changing, fast-paced industry that offers fulfilling careers and competitive salaries. It is a huge industry with jobs available in all segments, room for growth and a wide array of choices for both those who are looking to jumpstart an exciting career or change career paths. The Tony Graham Automotive Group is a reputable and established business, close to 50 years in the Ottawa area. We recognize that our employees define us; we cannot deliver a great customer experience without a talented team. If you think you have what it takes, we would love to hear from you. We offer a unique, diverse and dynamic work environment. Join our team and enjoy a range of benefits! Are you a 310S Licensed Technician? We would love to hear from you! Interested in a career as an Automotive Technician? We are currently seeking to fill licensed technician roles at Tony Graham Toyota. The licensed Automotive Service Technician must hold a valid Certification of Qualification from the Ontario College of Trades. The Automotive Service Technician’s role is to repair customer vehicles by applying workmanship and quality of excellence standards, while exercising effective time utilization for maximum productivity. 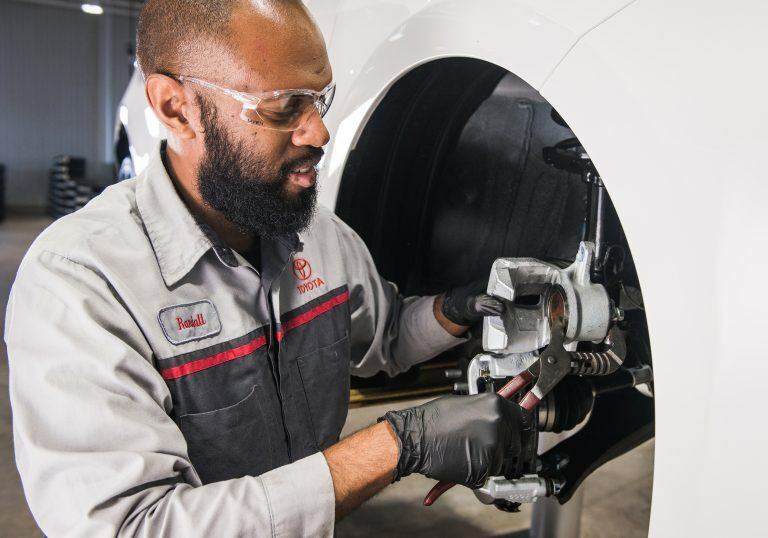 The Automotive Technician will perform specific duties on vehicles to prevent problems or correct the operations of the vehicles brought in for servicing. The Automotive Technician will service vehicles in an efficient and ethical manner, and within the time promised to the customer.